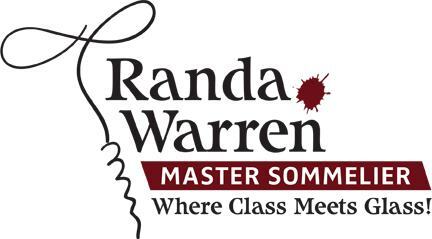 Randa Warren is one of 249 professionals worldwide to pass the prestigious Master Sommelier exam. For more than a decade Randa has been entertaining and educating Tulsa through her wine tasting parties. Randa has taken the most popular format, Become a 60 Minute Wine Expert, and turned it into a book to share a simple and professional approach to wine and wine tasting. In her book, Randa teaches you how to properly taste wine and provides some helpful insight into food and wine pairing basics. She also answers the questions every wine consumer wants to know: how to save leftover wine, how to eliminate red-wine headaches, what is the proper storage temperatures of wines and many more. This book offers something for wine enthusiasts at any level of wine appreciation. 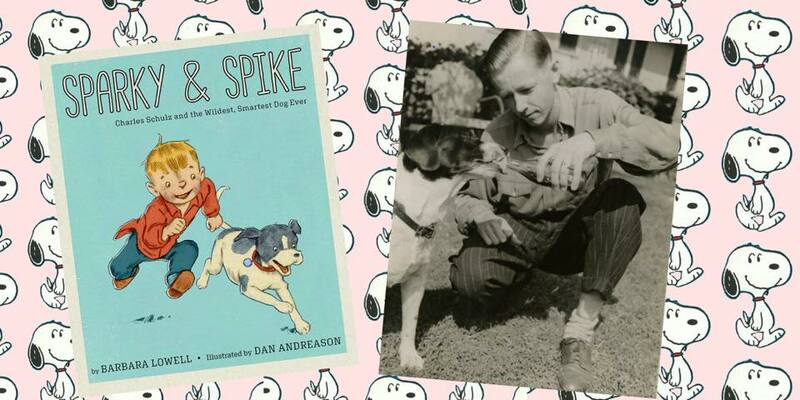 This event will include a wine-tasting hosted by Randa, wristbands to attend the tasting are included with the purchase of the book. All attendees must be 21 or over.